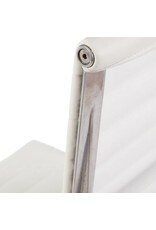 All our products come with a five year guarantee. 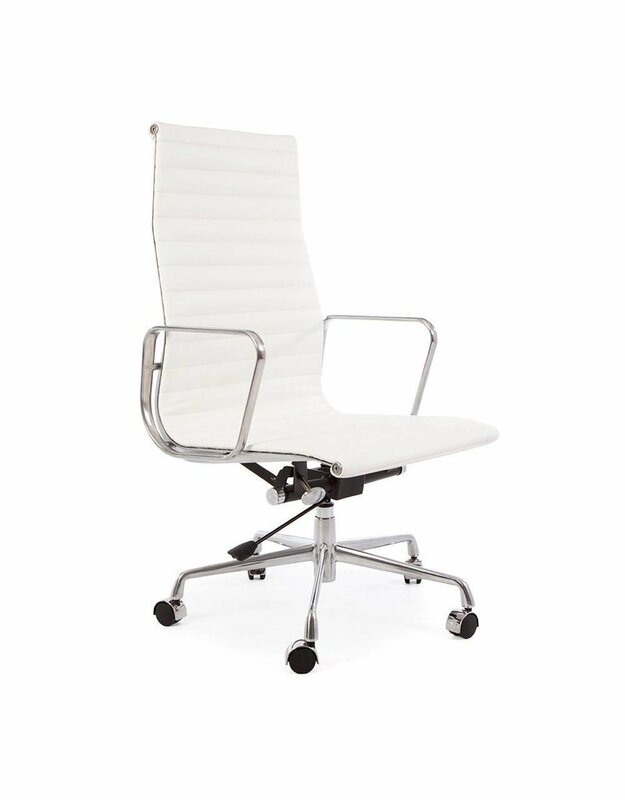 The EA119 is a design classic from the fifties of the last century, and was designed by a world famous furniture designer and his partner. 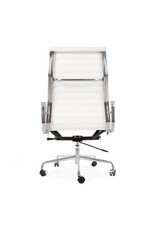 Originally the chair is designed for use both inside and outside the house. 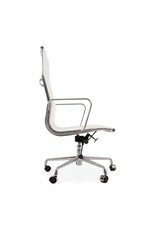 But the chairs used primarily in an office environment today. 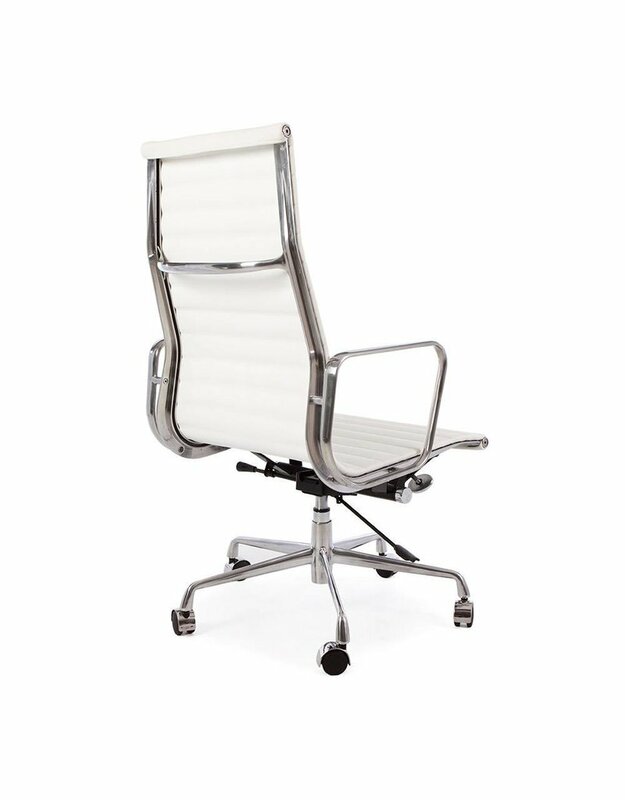 This office has become a true classic among contemporary office furniture. 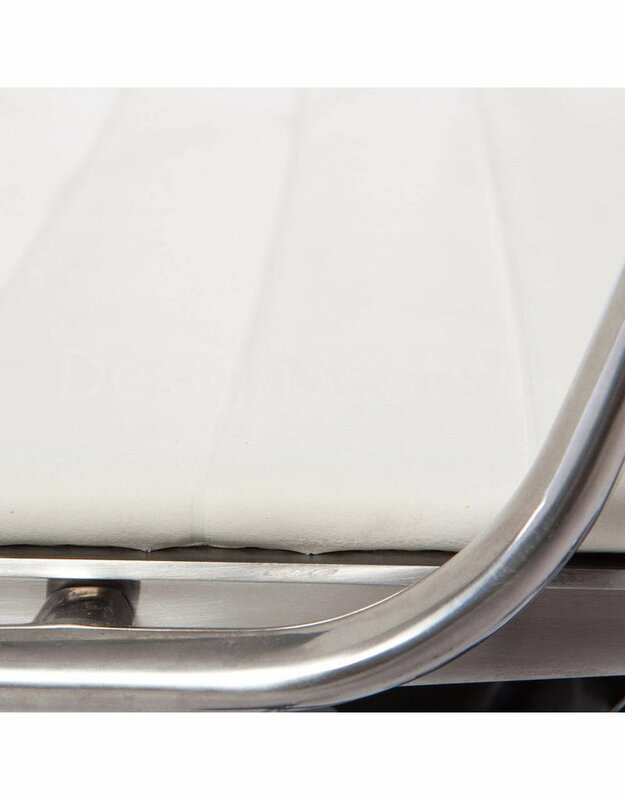 The original design that a world famous furniture designer just after the half of the last century has designed has always been popular to this day. 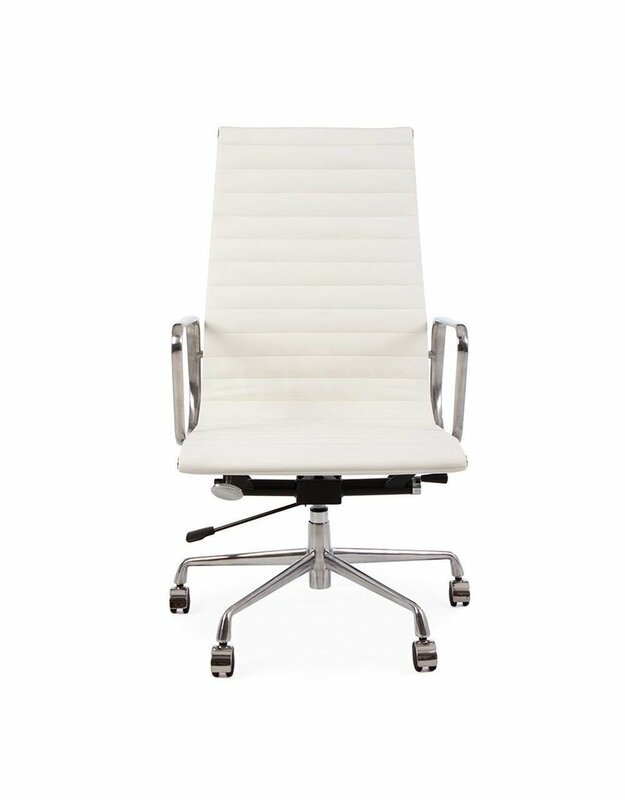 With its elegant shape and huge comfortable seat, you would not hesitate to call. 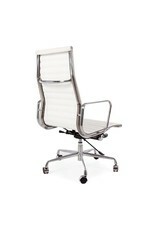 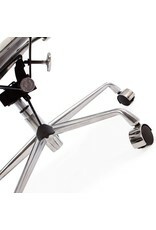 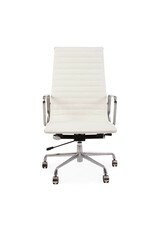 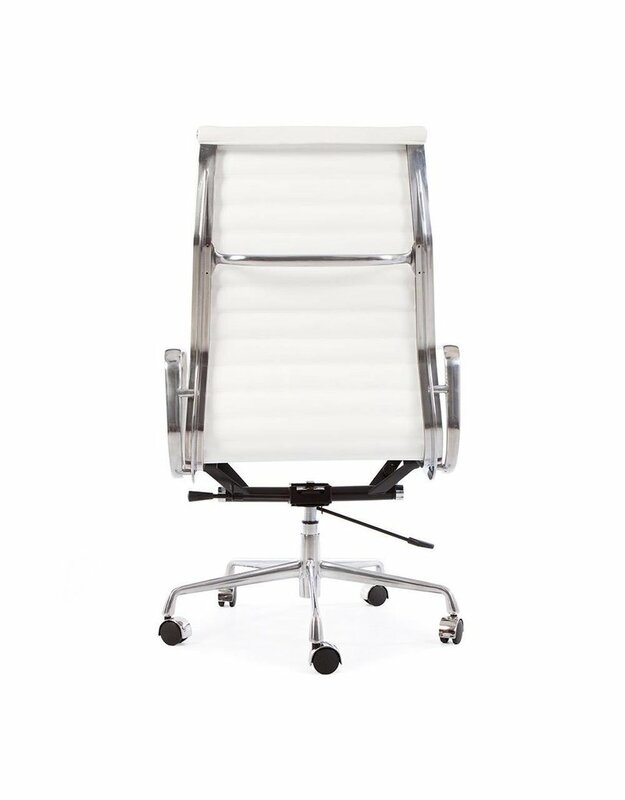 Chair the standard office chairs With its light aluminum frame reproduction of this classic gives a sleek look. 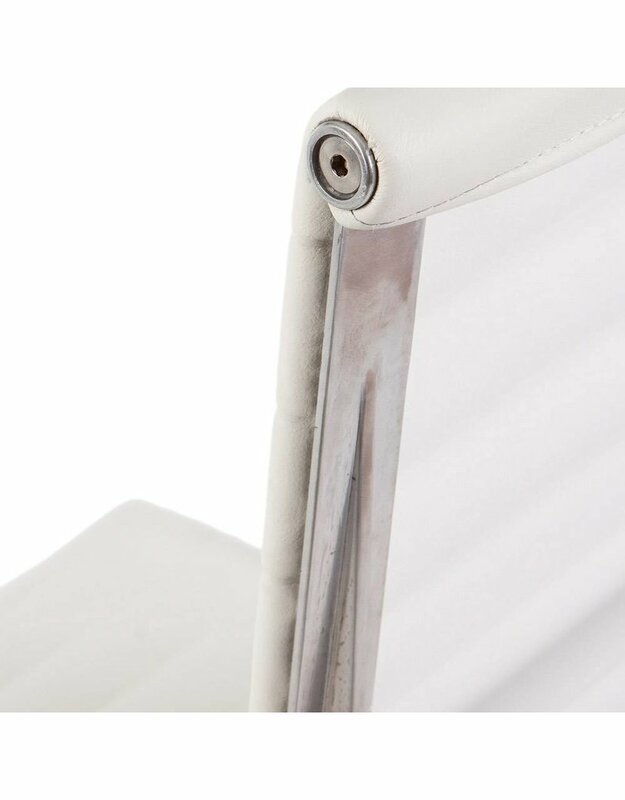 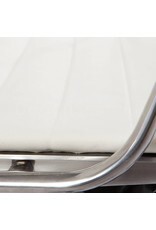 The leather upholstery is stretched between the metal frame, and so you are never directly on hard parts of the frame. 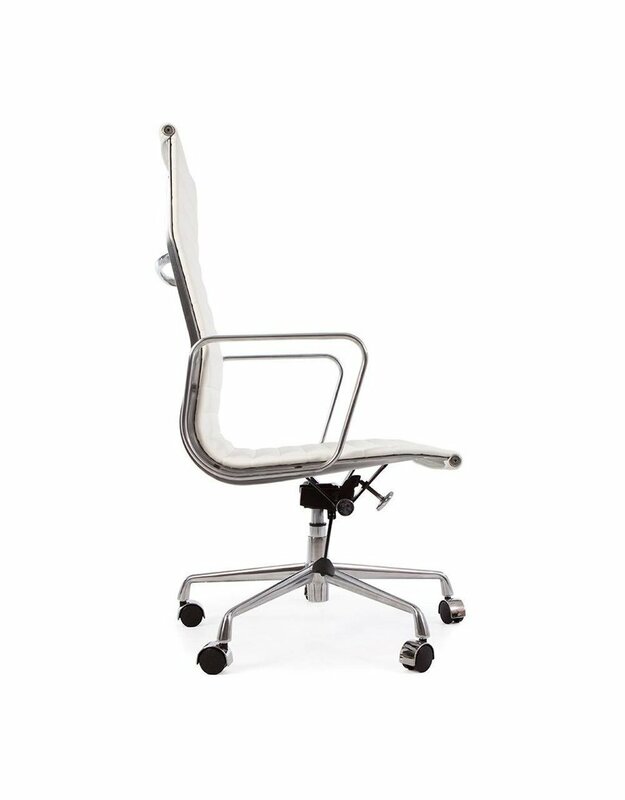 This gives a lot of comfort and makes this chair fits in a workplace. 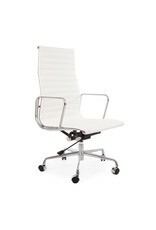 You can easily make long days, and yet still elegant look of your office.